Your price: 61,15 € tax incl. 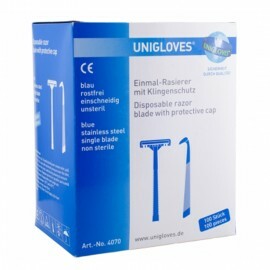 By buying this product you can collect up to 159 loyalty points. 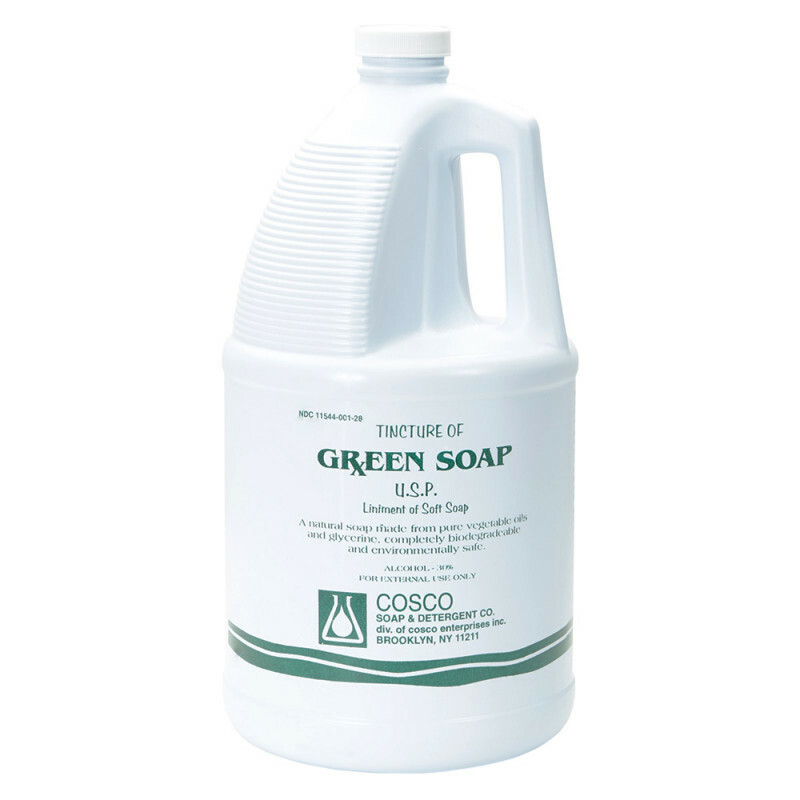 Cosco - the green soap concentrate (1 gal) is among the most important tools of every professional tattoo artist. 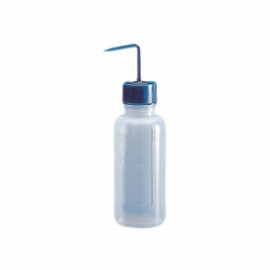 This is an antibacterial solution used during tattooing to remove excess ink and blood from the skin. Green soap is made from pure vegetable oils and glycerine. It does not contain any dyes, and so has a natural greenish color and is environmentally friendly. It has great cleansing and moisturizing properties. During tattooing or other procedures causing skin irritation, the green soap has a calming effect. Thanks to its oil content, the skin doesn’t become dry, unlike with other soaps. 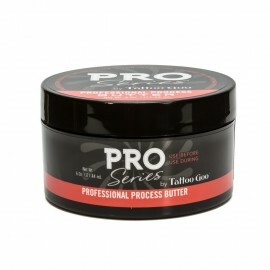 The recommended solution for washing tattoos is 10% green soap and 90% distilled water.